I have always been a big fan of smoothies and especially love having them for breakfast or lunch. 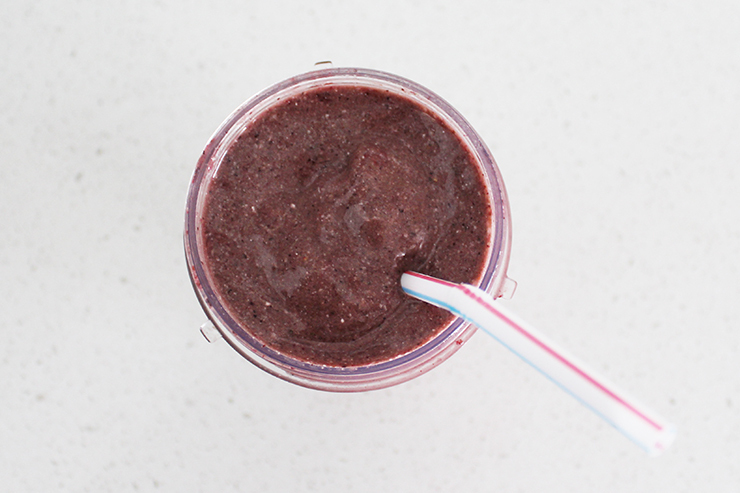 For me it's a great way to get in a ton of nutrients and fruit for the day in one easy drink. 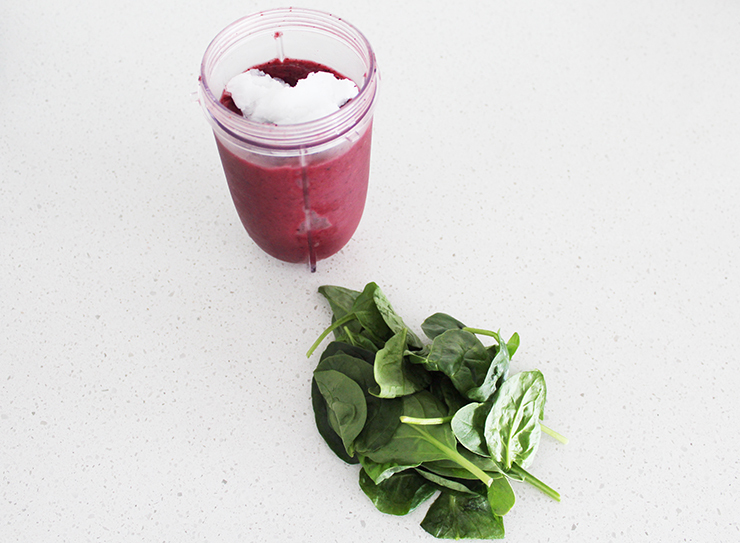 In my opinion the best part about this smoothie though is its secret ingredient, spinach; now I not only can get fruit and protein in my smoothie, but I can get one serving of a veggie too! I promise that you cannot taste the spinach in this at all, which is what makes it a great secret. I honestly would not drink this if it didn't taste good, but I look forward to having it every day. 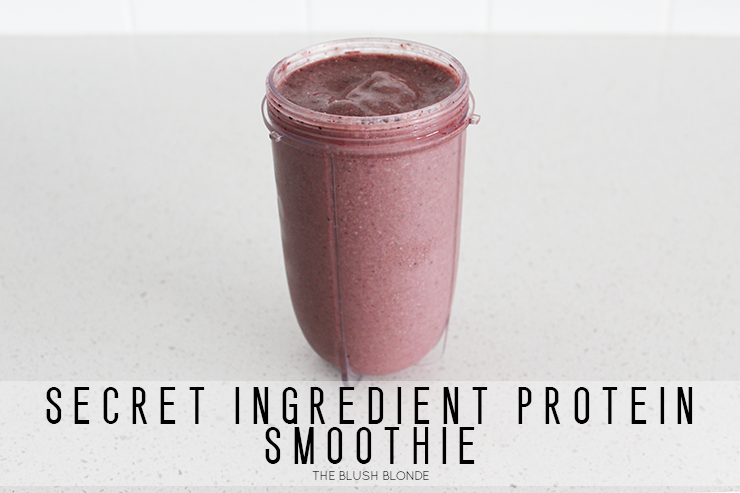 I also love that I get protein in this smoothie because that is important when having it as a meal. 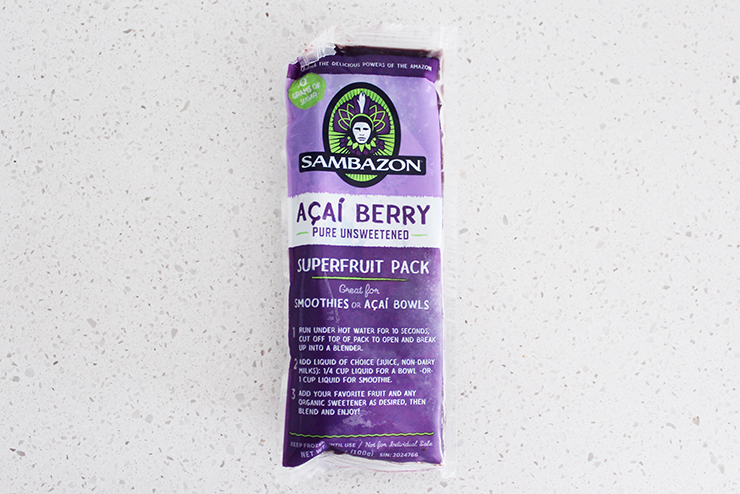 In addition to all of this the fruits are filled with antioxidants and vitamin C, and the coconut oil serves as a healthy fat. 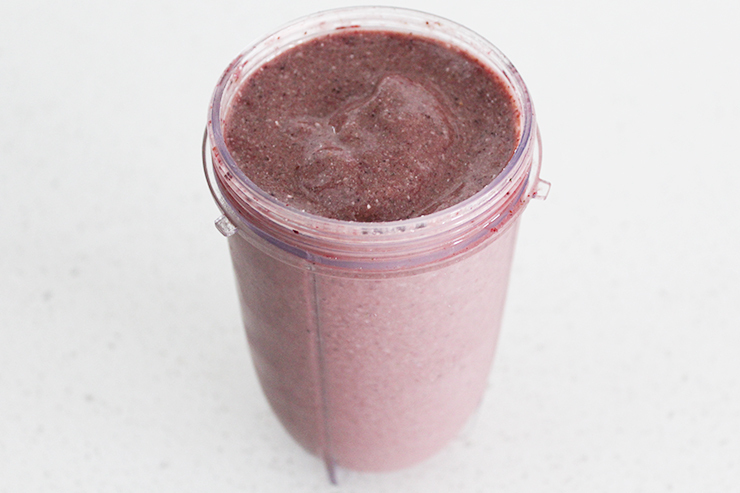 This smoothie is basically my little nutritional magic bullet for the day! 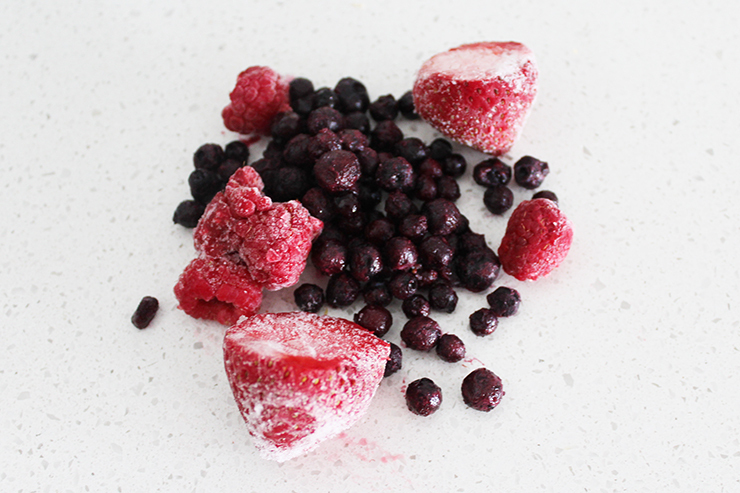 -Put the orange juice, açaí, mixed berries, strawberries, and pineapple in a blender. 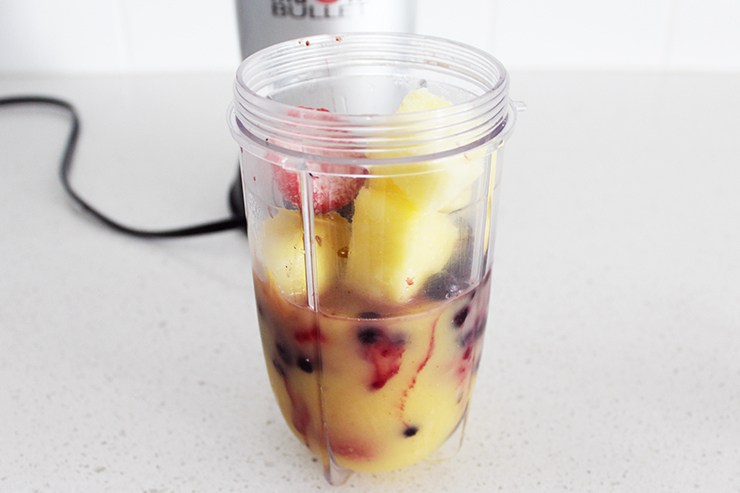 -Blend until smooth, add more orange juice if the smoothie is too thick to mix. -Next add coconut oil, baby spinach, and ice cubes. -Blend until smooth, again add more orange juice if necessary. 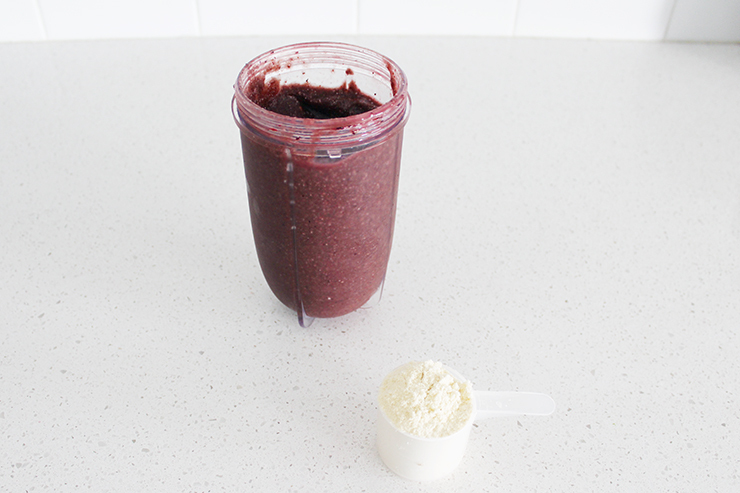 -Add protein powder, blend until completely incorporated. 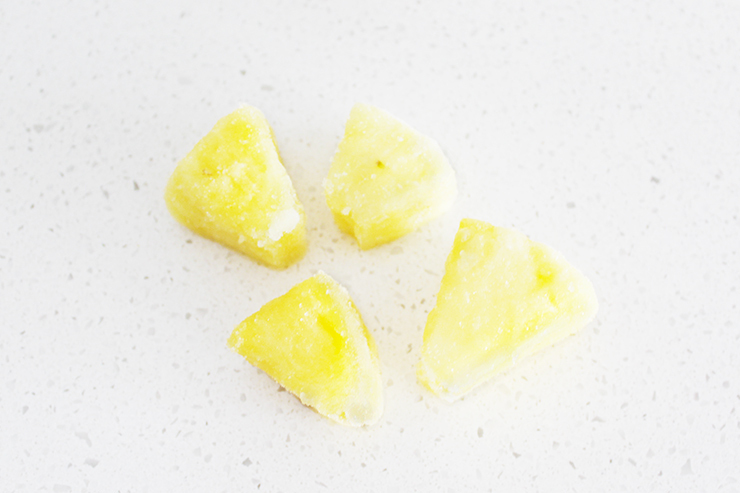 What is your favorite ingredient for a smoothie? This look so yummy, I love smoothies!! I have a green smoothie almost daily and it's never the same. I try to mix it up with whatever fruit and veggies are in season.